Enjoy a guided walk in Vienna that's ideal for history and music lovers. See many of the city's iconic monuments and tour the Vienna Opera House. Built in 1863, the "Wiener Staatsoper" was considered an architectural disaster in its time, yet it's since become one of Vienna's most celebrated landmarks. Oh, and the concerts aren't bad either! Here are some of the stars who've helped build its name. 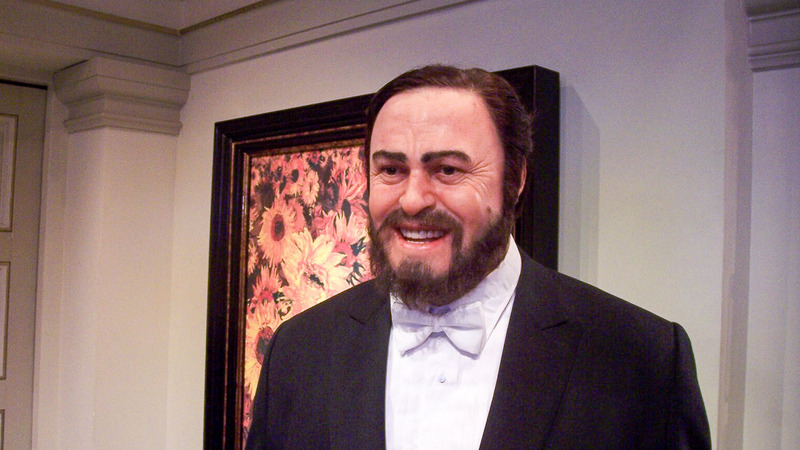 Bridging opera and popular music, Pavarotti was perhaps the most wildly successful tenor of all time. On the news of his death, the opera house raised a black flag in mourning. 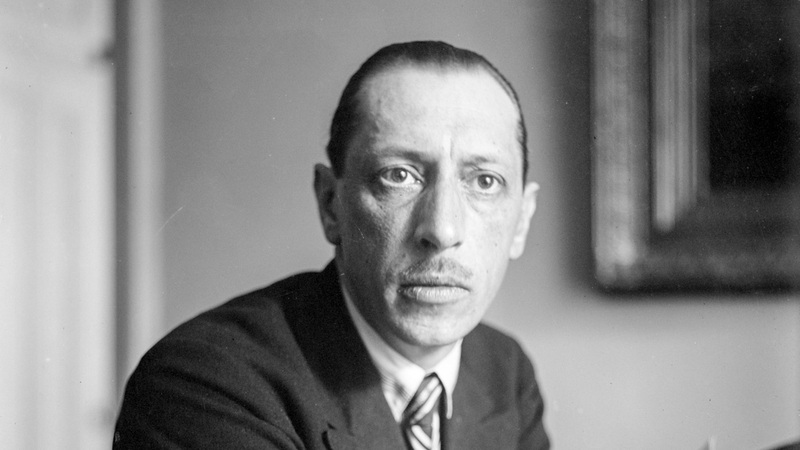 Stravinsky was a talented conductor as well as one of the most influential composers of his era. The Vienna State Opera saw the first staged performance of his Oedipus Rex in 1928. The Berlin-born mezzo-soprano was one of the most distinguished singers of the 20th century. 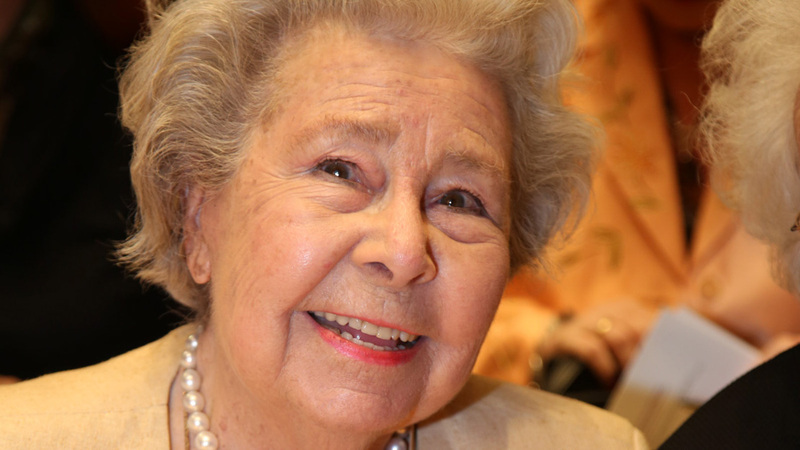 In 1994 Vienna hosted her last ever operatic performance when she starred in Elektra. Domingo's debut here came in 1967 and he's still going strong. He even recorded four Christmas in Vienna albums with pop singers such as Diana Ross and Tony Bennett! The Liverpudlian is currently the principle conductor of the Berlin Philharmonic. 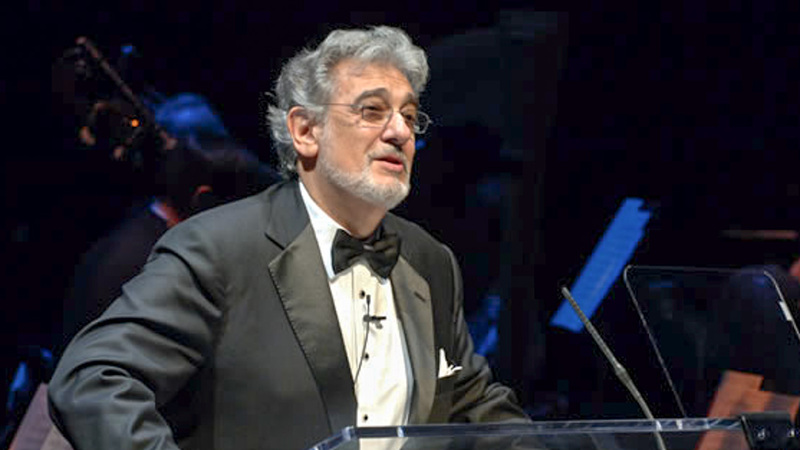 He still finds time to lead performances in Vienna, however, so keep an eye on the schedule! When a concert you're interested in seeing is on, obviously! But if you just fancy a tour then your best bet is to go on Sundays, when you'll stand a better chance of being able to access the stage area. The Vienna State Opera is just a short walk from the Karlsplatz U-Bahn station (U1, U2 and U4 lines). You can also get there by tram (1, 2, D, J, 62, and 65 lines) or take the 59A bus. Free to look at from the outside. Performance tickets vary. You can find some great tours around Vienna and also get tickets to the operahouse! Take the U-Bahn (U1, U2 or U4) to the Karlsplatz station, the 1, 2, D, J, 62 or 65 tram, or the 59A bus. Check performances online in advance to help plan your visit! | Customizable vouchers are available online for gifts. Not being an opera goer , but wanting to experience the theatre and opera in the home of classical music was a most satisfying experience. Our seats were just 5 rows from the front and were excellent. Would be nice though to know beforehand where the seats would be at the time of purchase.